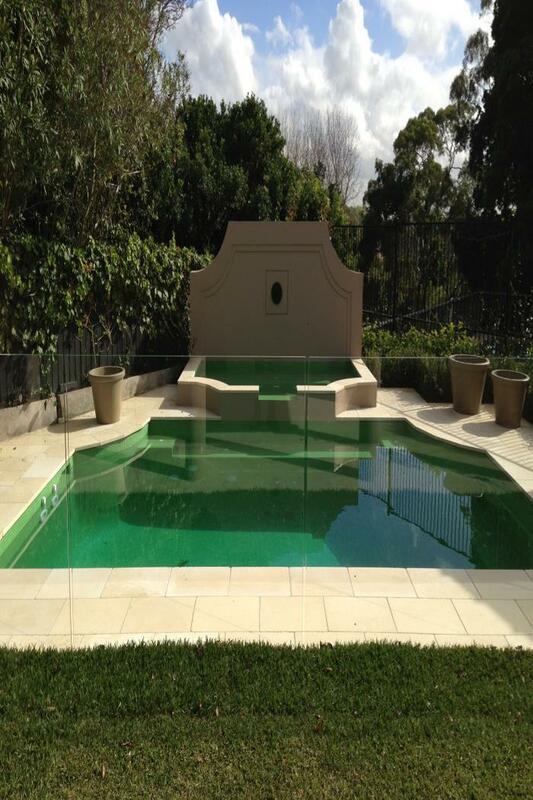 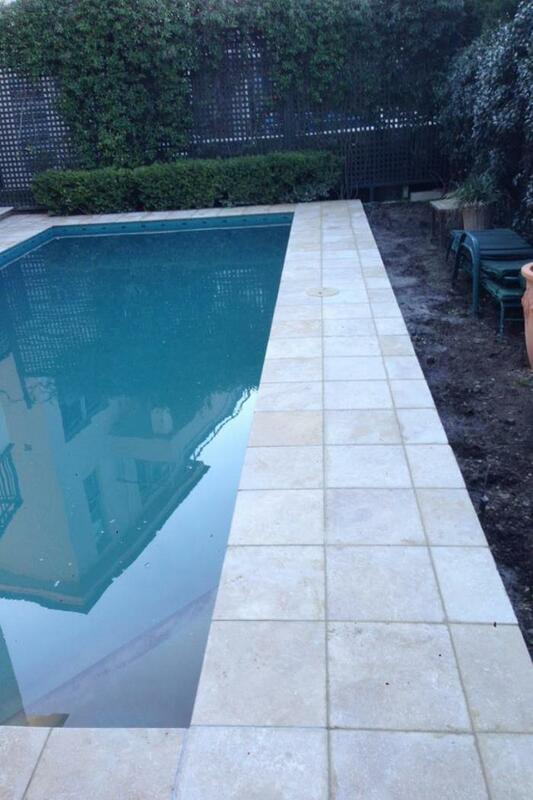 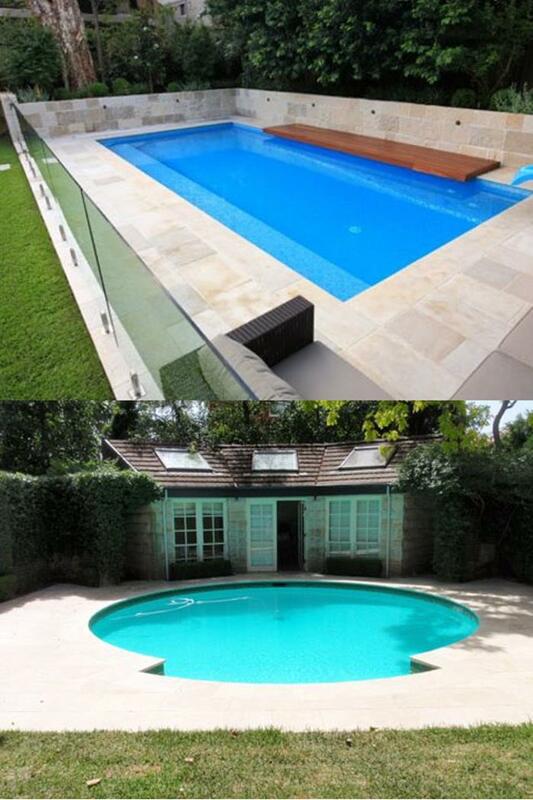 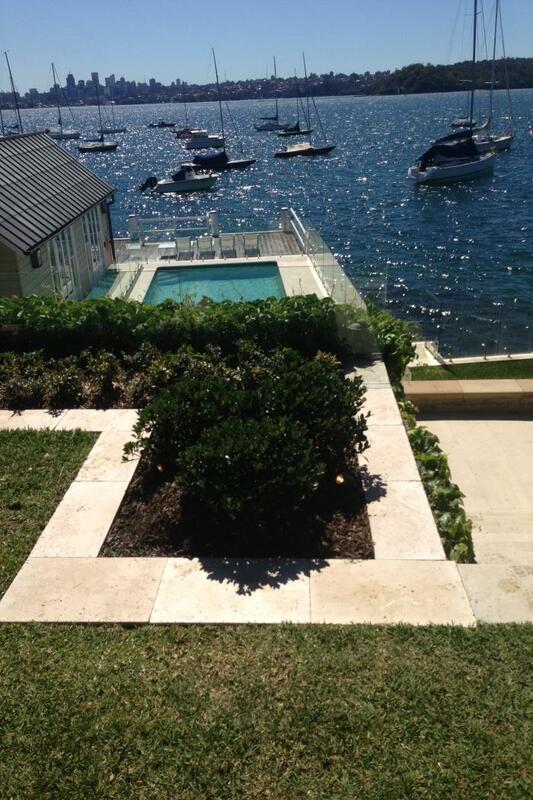 Pools are becoming much more popular here in the Eastern Suburbs, and we have had the privilege to work on some amazing projects. 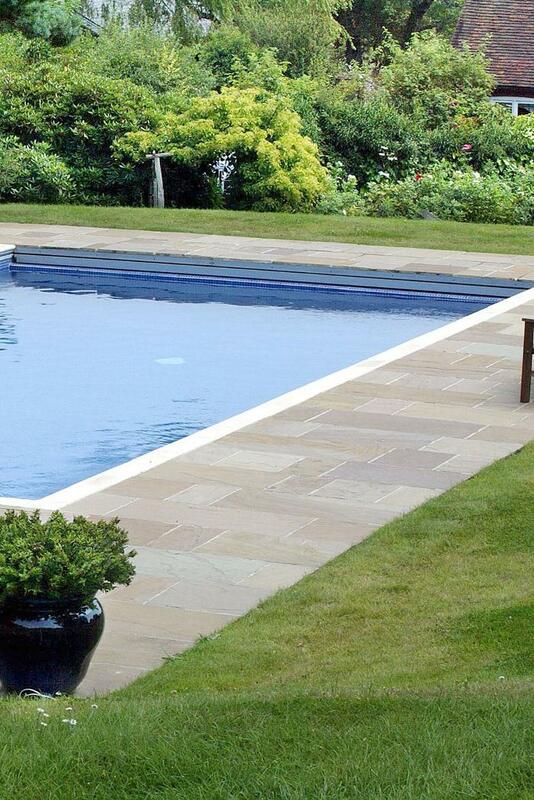 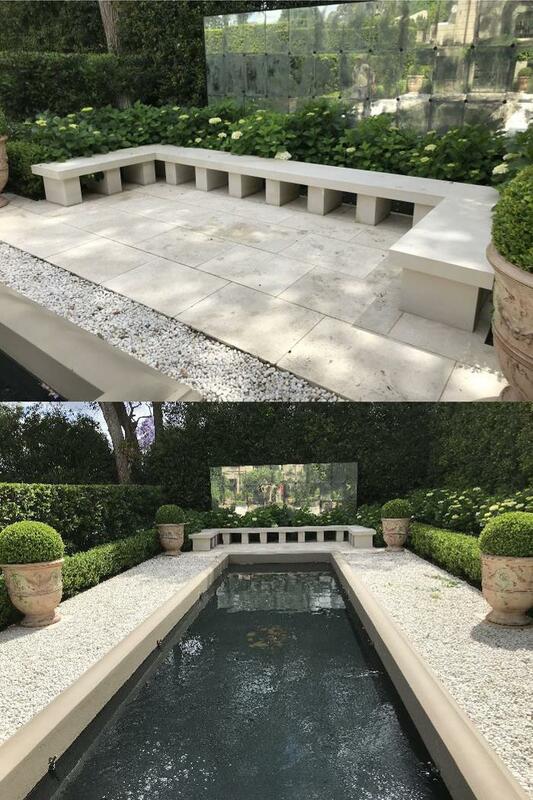 Pools and their surrounds are one of our favourite elements to work on as while they can be quite complicated, they really add that element of luxury to a garden. 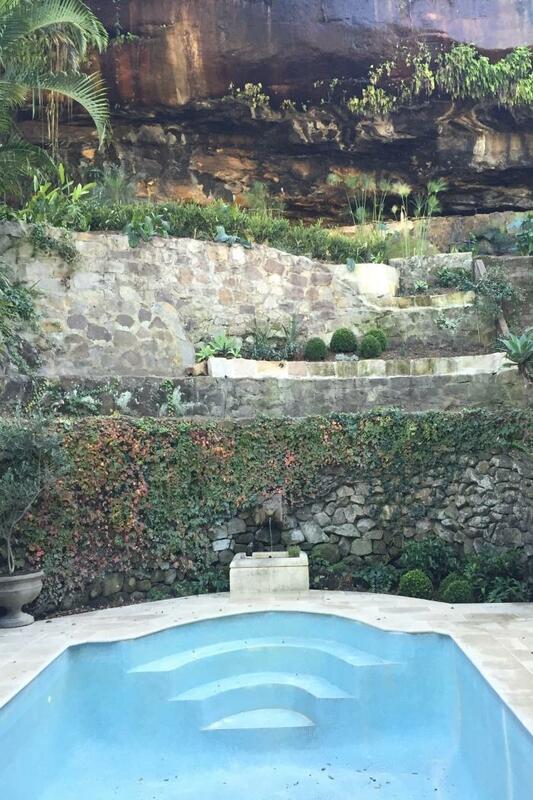 When paired with complimentary vegetation, any pool can make you feel as if you are in a tropical location, or a luxury resort anywhere in the world. 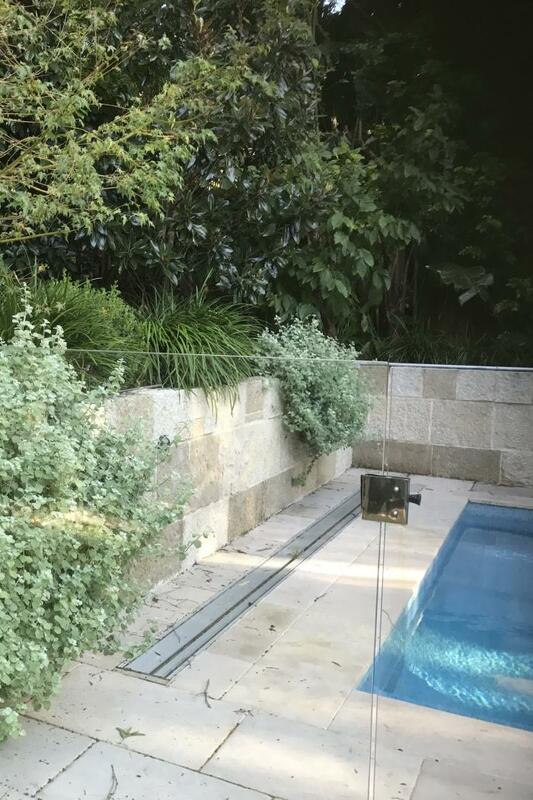 If you would like any advice on what vegetation would suit your pool surrounds, please don't hesitate to ask our in-house plant expert on what species will help you achieve the look you are aiming for.